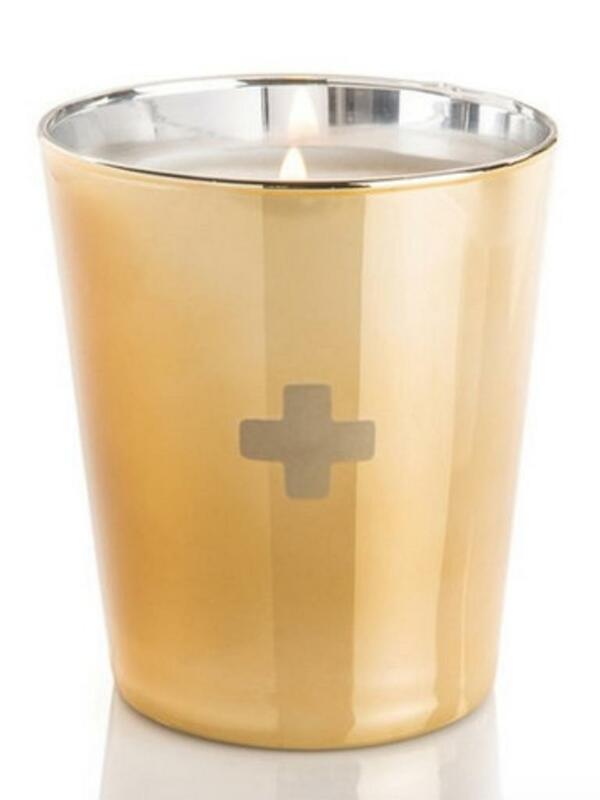 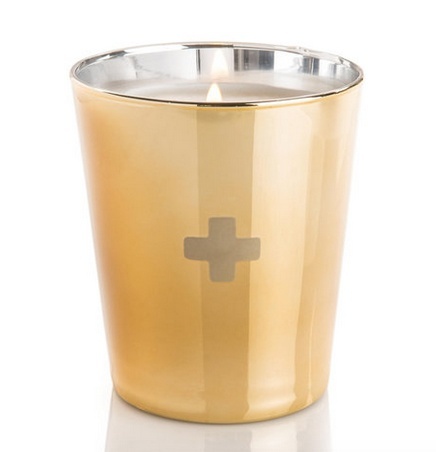 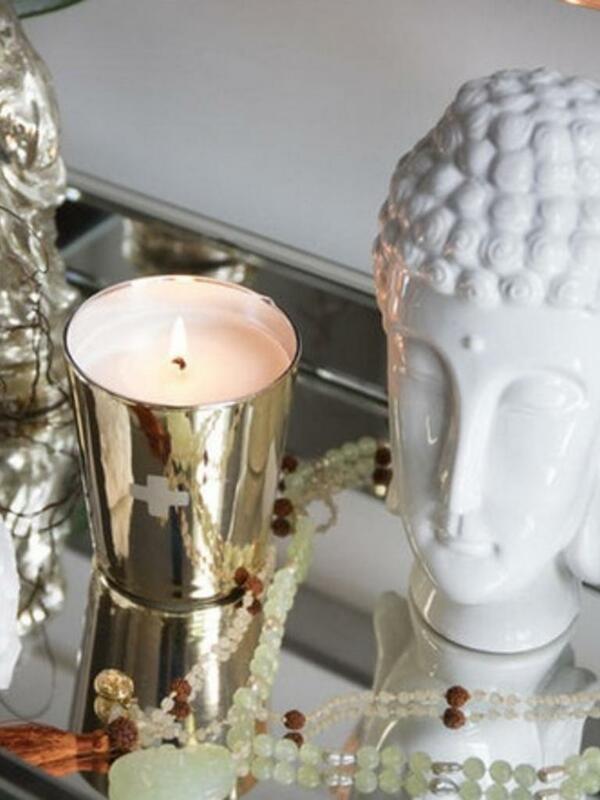 Blessed by mystical healers, this ethereal candle is a beautifully hypnotic blend of sacred Sandalwood, Patchouli, Tobacco Flower and sweet Cocoa. 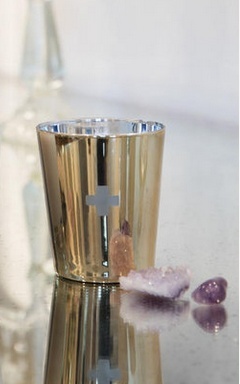 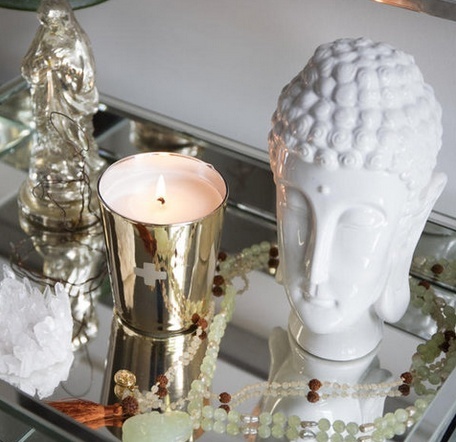 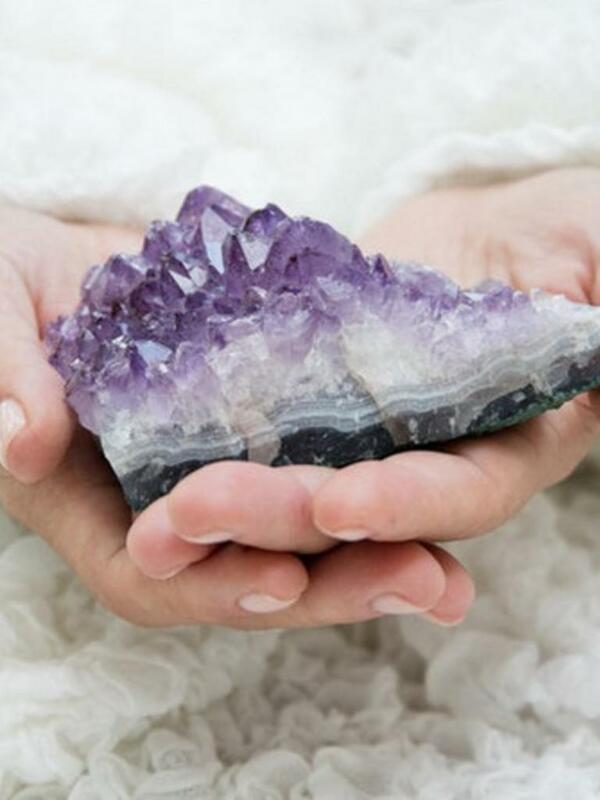 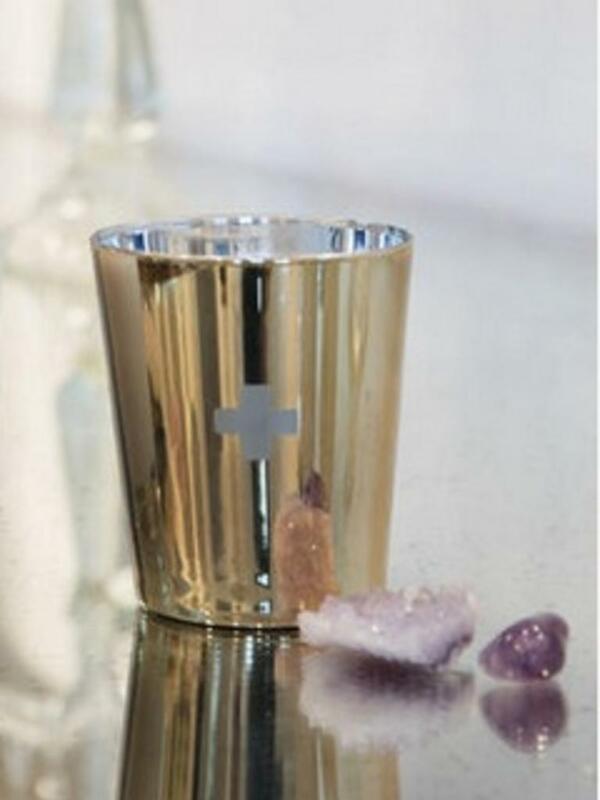 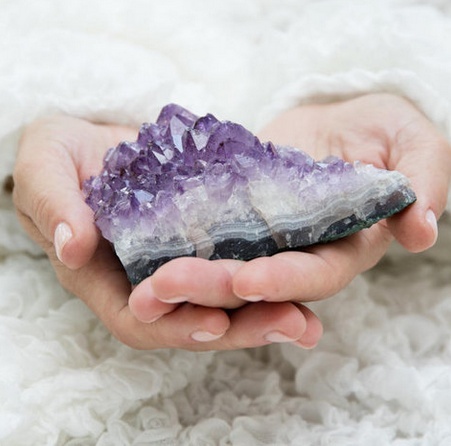 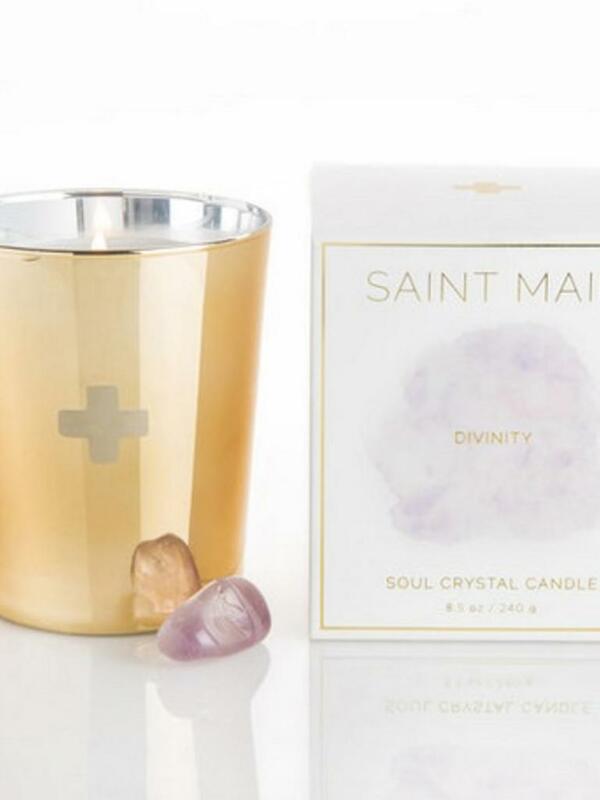 At the heart of the candle is a blessed amethyst crystal, revered for its intuitive and spiritual gifts. 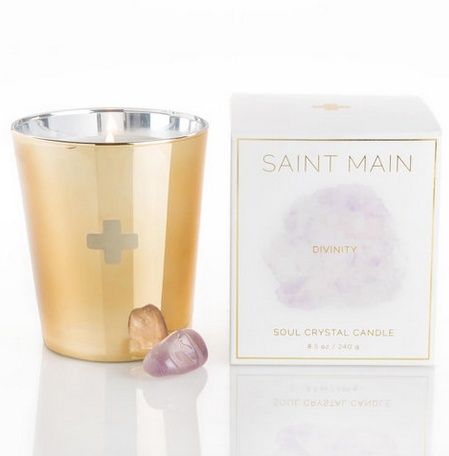 100% Natural Soy Candle blended with essential oils and an amethyst crystal.